First, if you have already purchased an OLED TV dont reach for the return item panic button. Second, if you have not yet purchased an OLED TV but were thinking about it, do not let the “burn in” image retention deter you.Read More. OLED TV technology is fantastic. LG leads the way with several OLED offerings for the year. 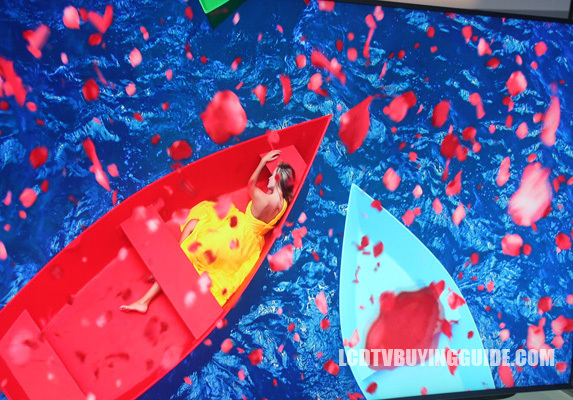 Tune in to our list of the best current OLED TV offerings...Read More. 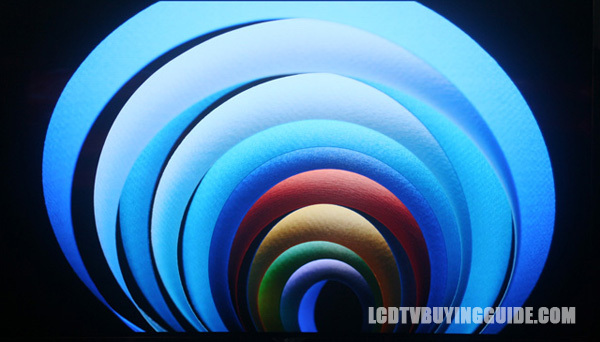 Follow this link to see the latest reviewed OLED TVs... Read More. Comparing the new Samsung SUHD TVs to LG's new OLED 4K TVs, let's get the technical aspects out of the way first. 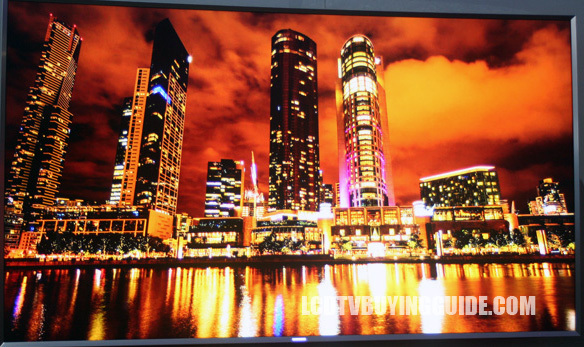 OLED 4K UHD TVs do not have an LED backlight. Instead, OLEDs (organic light emitting diodes) are each lit... Read More. 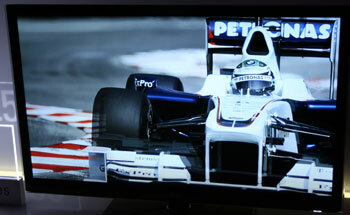 Several manufacturers are pushing the ultra definition UHD TV resolutions for this year. Whether or not these will just be prototypes or the televisions and displays will come to market remains to be seen... Read More. Several manufacturers including Sony and Sharp are touting the new Android TV operating systems on their TVs for this year. The new Google Android Smart TV allows them to give up the Smart TV and Apps function to a company that does it better... Read More. It's SUHD! And the “S” stands for Super. Alright, here are the particulars on what makes an SUHD. 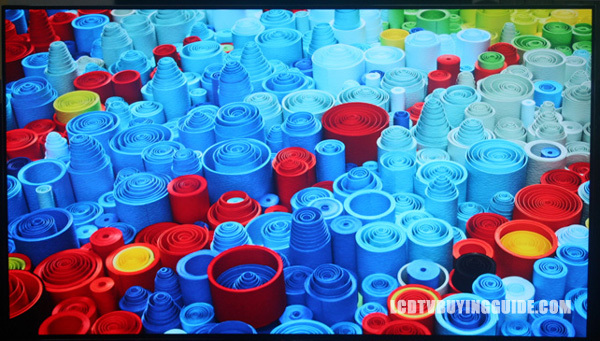 First, there is a new color system used called DCI P3 which has a wider color gamut... Read More. This is Samsung's version of Quantum Dot technology. The Nano crystal layer (called the QDEF layer) is a stack of ultra thin film located between the LCDs (liquid crystals) or LEDs and the front protective glass or plexi layer... Read More. 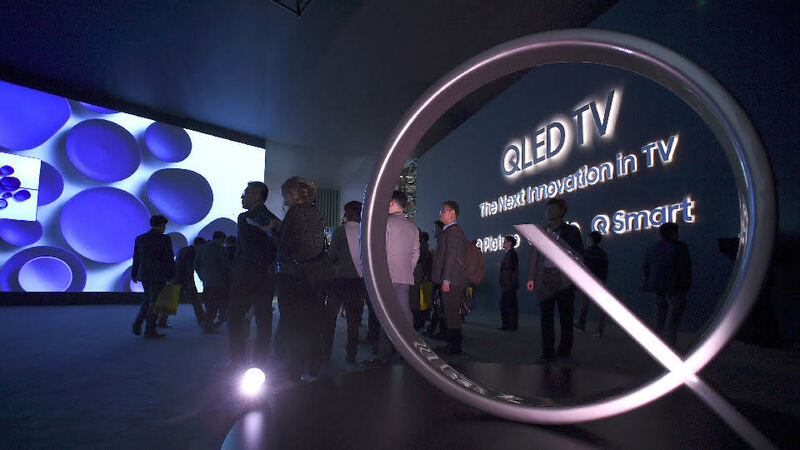 QD TV is a new television technology that is taking many of its cues from OLED TV (organic light emitting diode) technology. It consists of extremely small light-emitting crystals... Read More. A summary of our findings with the Smart TV features and options available as well as operational excellence. 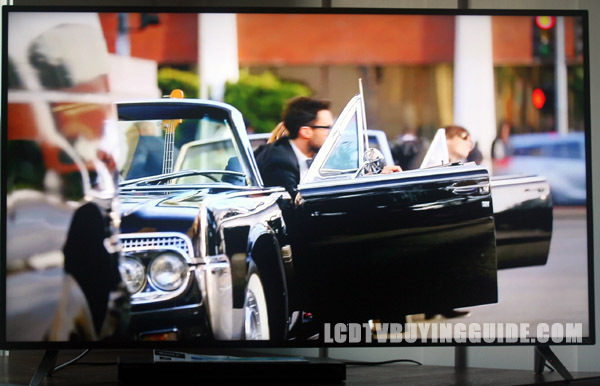 We've also rated each manufacturer on their Smart TV suite on a scale of 1-10.... Read More. Jack Burden illustrates how comparing the manufacturer's diagonal measurments can be misleading when comparing television sizes. How much bigger is a 55 inch over a 46 inch? Read on to find out. Screen uniformity issues pop up frequently with LED TVs. Plasma TVs have no such problem due each plasma pixel being individually lit...Read More. 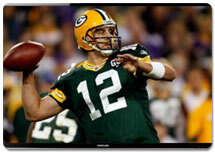 For most high end LCD televisions LED back lighting has replaced fluorescent back lighting. While this is a positive change in most cases LED back lighting is not without it's own set of problems....Read More. 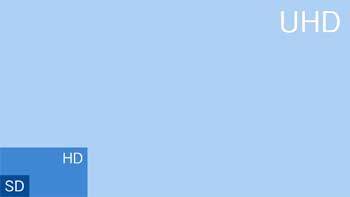 120Hz, 240Hz: What does it mean?